Download open source HRM tool Latrix, support HR departments of any size making their administrative work easier. 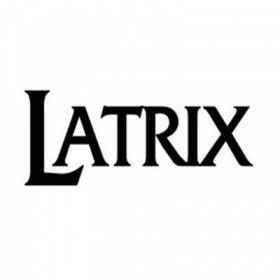 Latrix is a great open source HRM software for maintaining the attendance and presence of staff in your organization. The LATRIX is an HR support web application. It provides presence and attendance recording, attendance tracking, paperless leave applications (with freely definable leave types), block periods, a fire register and extensive reporting options.